This is a terrific listen! I may have finished it but will certainly listen again. Lots of well researched detail and the application of logic and deduction make this a great book! Fascinating for history buffs too. 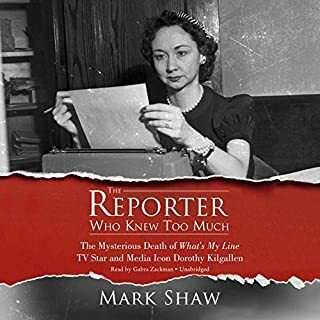 This book is a wonderful historical biography of someone little known. 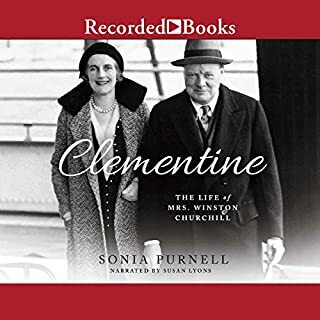 Mrs Churchill was clearly a remarkable women from a background that she rose above. She is portrayed with both strengths and weaknesses which adds to the richness of her story. 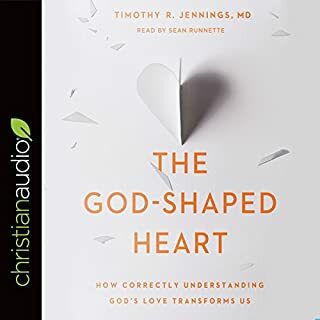 Narrated very well, this book is a great listen. 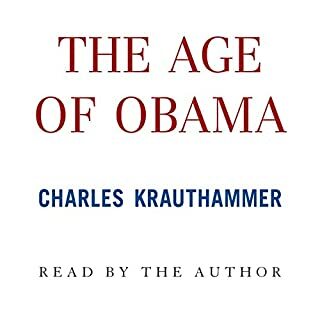 Mr Krauthammer once again demonstrates his exceptional insight into the utter failure of leadership, integrity, and aptitude of the Obama presidency. His accuracy of assessment and delivery of facts continues to sets him far above the whining rhetoric and double talk of the media pundits and socialist left. This is a wonderful book and one with such easy to understand explanations! Regardless of your spiritual awareness, religion, or beliefs, this book puts the entire subjects of reality and God's love in harmony. A rich blessing worth keeping as a permanent addition to ones library. A definite listen and then listen again.